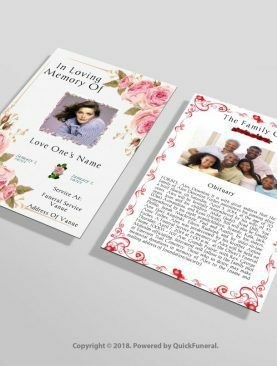 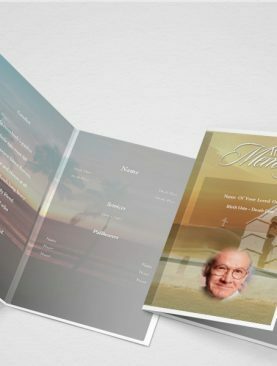 Welfare Funeral Program Template assumes an essential part in the recognition program of your adored one that has been withdrawn from the world. 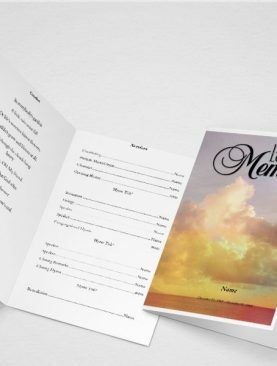 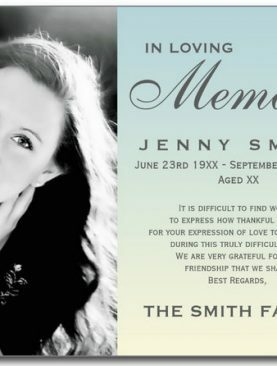 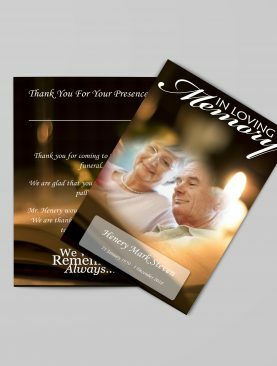 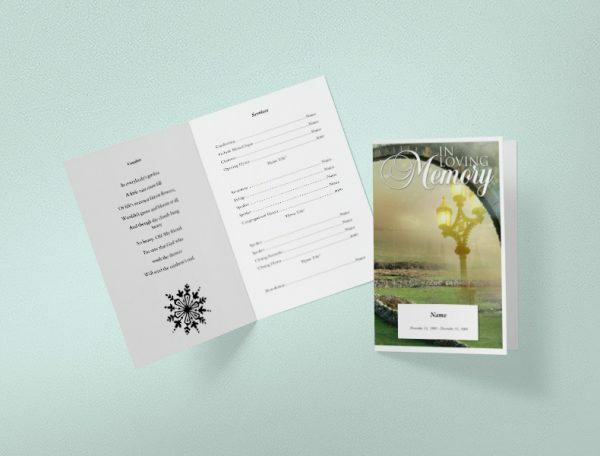 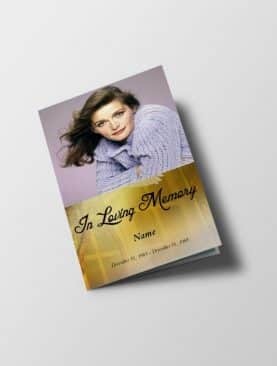 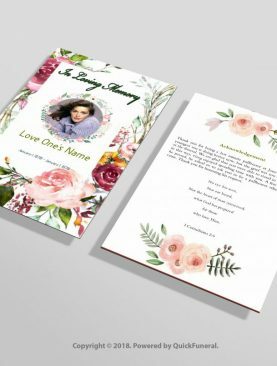 The layouts are circulated to every one of the individuals show over the commemoration benefit .This Funeral Program Template measures 8.5″x 5.5″ having a light shade. 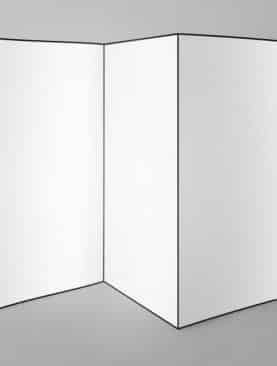 The utilization of diminish light demonstrates the religious subject fused in it.